Have you seen? The beautiful Cliff at Lyons is Confetti.ie's Venue of the Month for the month of January. 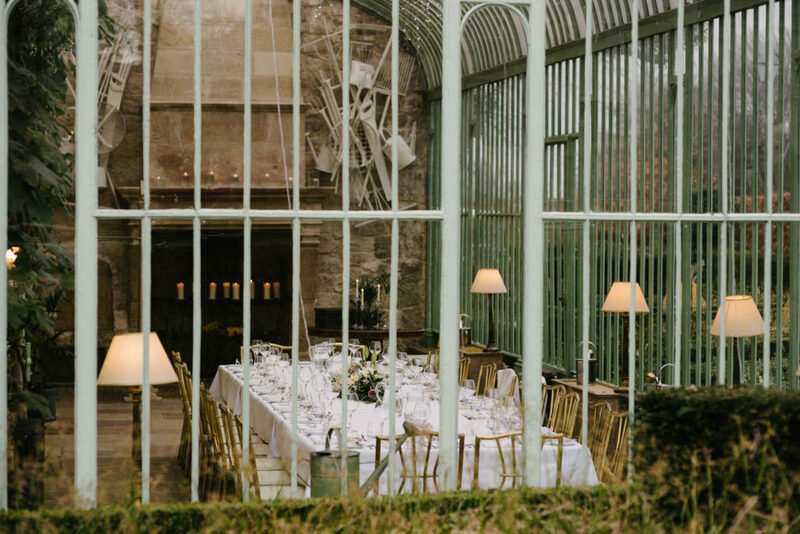 So today, we thought we'd chat to their wedding planner and their head chef to get the full low down on planning a perfect, gorgeous, elegant wedding, and personalising your day. Take it away, team! 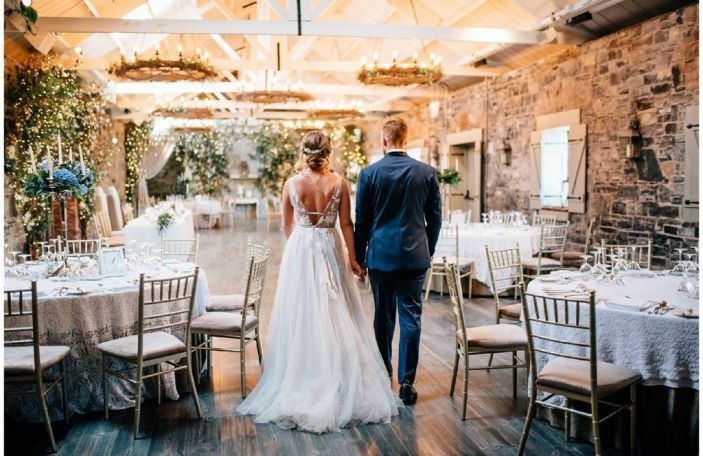 Searching for your perfect wedding venue in Ireland today can feel like an enormous task, especially if you are not tied to a particular town or city. 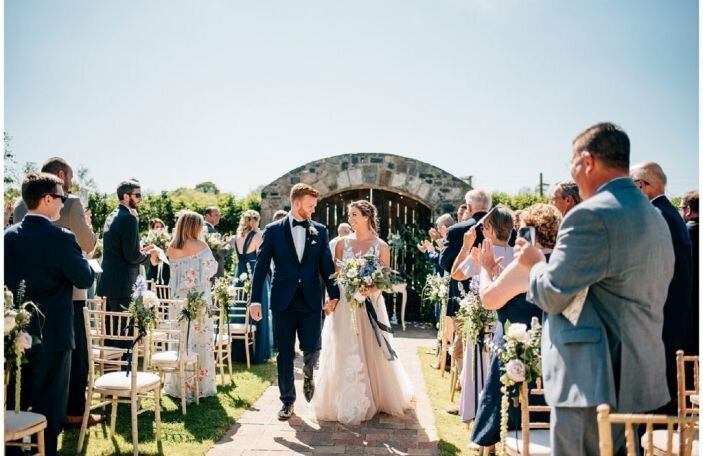 There is so much choice and so many different styles of ceremony and reception you could host, which is fantastic but it can also be a little daunting. Before you even step foot outside your front door I would encourage all couples to sit down and talk in detail. You may think you know what is important to the other person but sometimes I find couples arrive to visit our venue and have completely different opinions on their wedding day. Take time to consider how many guests you will invite, your actual budget, your ceremony and all the timings of your day. Then research each venue before you make an appointment. 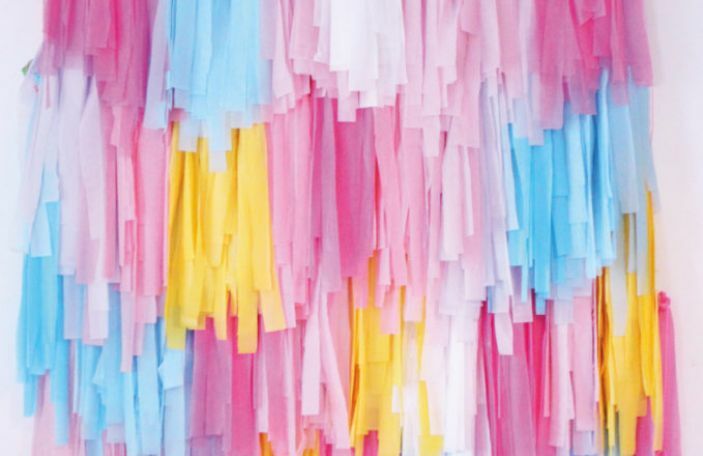 If you have a large number of guests or are tied to a date or month check with the venue before you visit. It is so disappointing to fall in love with a venue only to discover it cannot host your special day. What are the benefits of getting married at Cliff at Lyons? 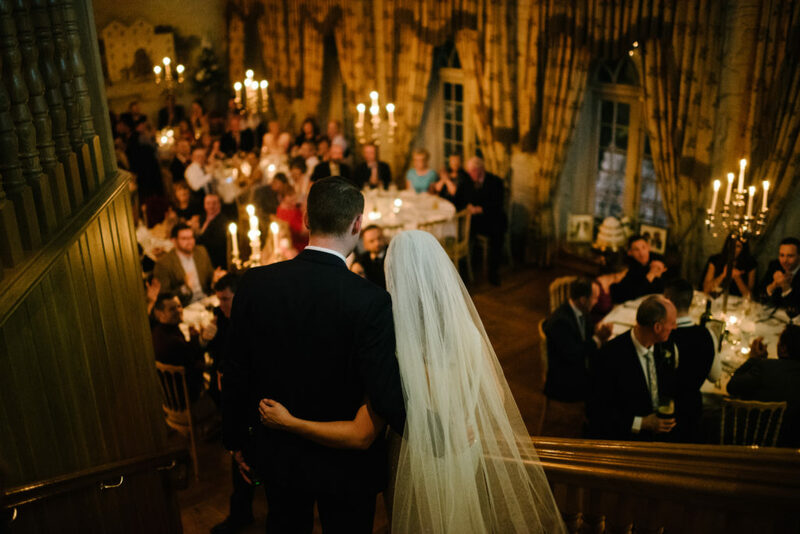 We find a lot of couples host their wedding here because they can plan the whole day around one location. 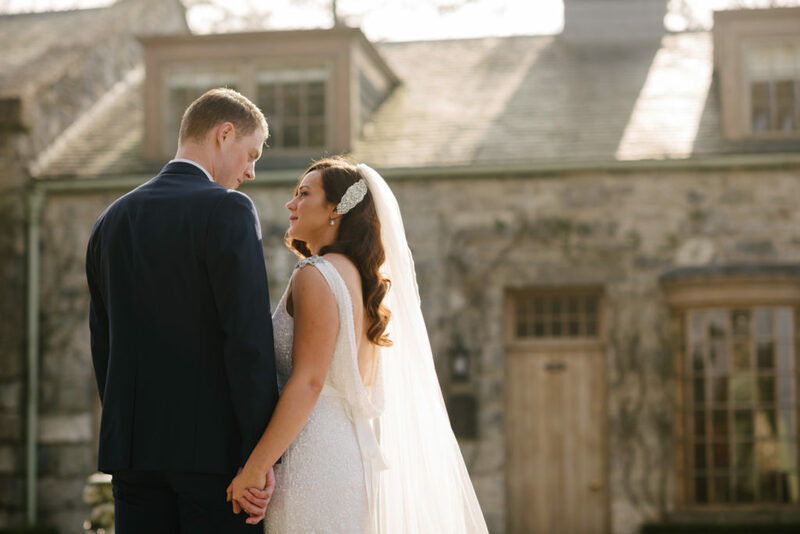 Their ceremony can take part in our intimate 20-seat chapel, reached by a stone bridge running over a pond, or in the beautiful Shackelton Mill with a cascading waterfall as the backdrop. Then straight after you’ve said ‘I do’ the celebrations can begin! There’s no stress of traveling between venues, you save costs on not having to hire wedding cars and the atmosphere is wonderful right from the very beginning. 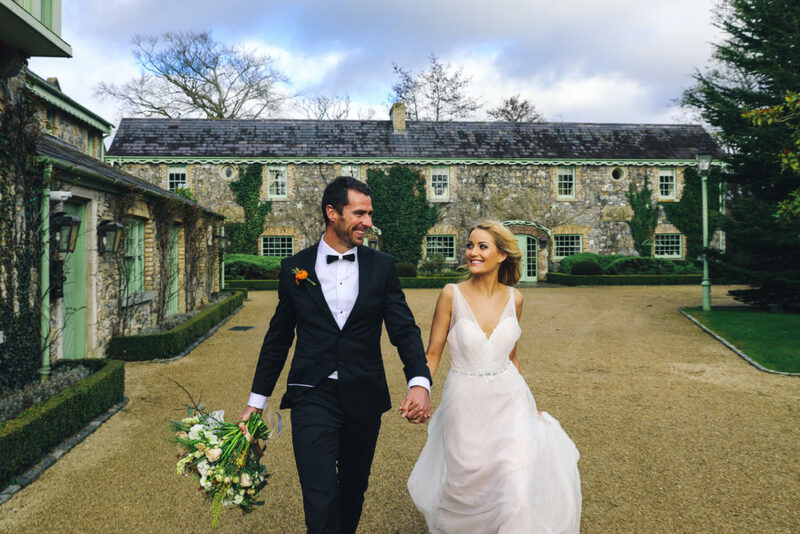 The picturesque rural location of Cliff at Lyons with our rose-clad buildings, stunning gardens and water features also make this an amazing location for any wedding photography. I think the problem for most couples can start with the phrase ‘planning the perfect wedding day’. 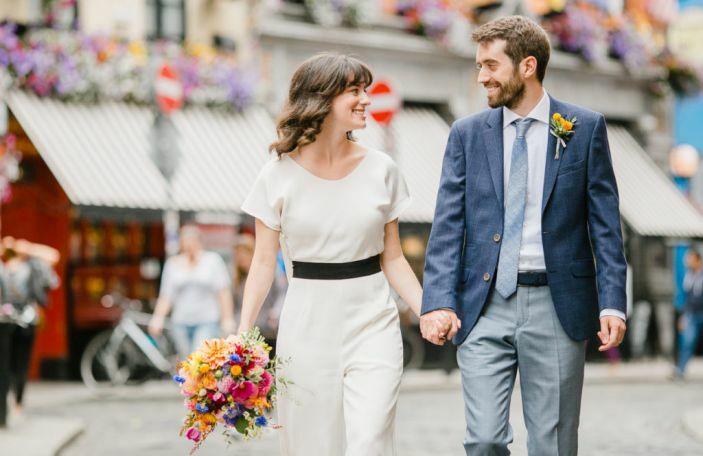 They listen to stories from their parents, feel pressure to mirror what someone else did on their wedding day and think that absolutely everything needs to resemble what they see on Pinterest! Yes it’s great to consider all these elements but take time to discover what the day really means to you both together and plan accordingly. Do you want to invest more on amazing food and drinks from start to finish or do you want to create a wow factor with lots of props and venue dressing? Maybe the focus is amazing music and entertainment throughout the day? The formula I’ve seen work best is when a couples focuses on what’s important to them, makes a check list of everything they need to make this happen and then just has fun doing it! Are there any wedding trends you’re seeing emerging in terms of how couples are using Cliff at Lyons? There’s definitely been an increase in the number of couples opting for a two-day wedding celebration here at Cliff at Lyons. It’s no longer just about the ceremony and wedding day. 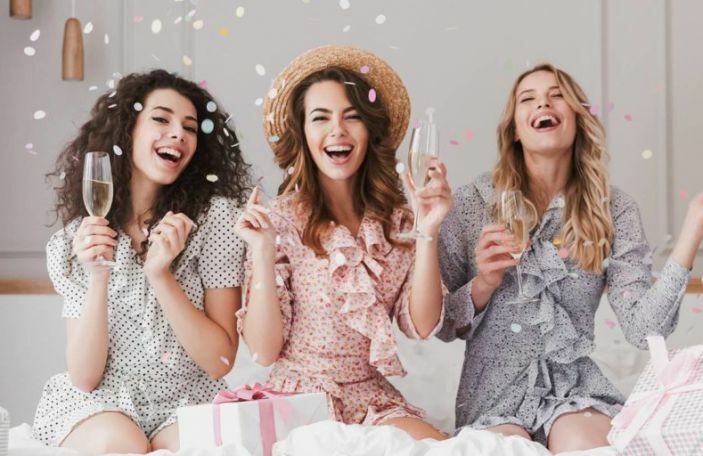 Modern day living means that a lot of guests are often traveling from another county or country so it makes sense to enjoy as much time together as possible. We have lots of post wedding options for couples in terms of catering and activities - you can gather friends and family for a relaxed brunch in Dovetail cottage, enjoy some spa time and afternoon tea or simply enjoy a gourmet grill with garden games on the lawn! Please give us details of your favourite menu you offer! One of the most popular menus we offer couples at Cliff at Lyons begins with sharing starters for the table. Not only do they look impressive but they are also a great way for guests around the table to interact and converse from the beginning. The sharing starters include a beautiful hand carved Pata Negra ham from Spain, homemade pâté en croûte and smoked wild Irish salmon with homemade breads, chutneys and pickles. I love the idea of this being the ice breaker for guests as they begin to share and get to know each other. There's always one guest who takes charge being Mammy, passing around and making sure everyone gets a lovely selection from the platter! Then for the main course we would serve Beef Wellington with roast potatoes and fresh vegetables from our garden. It's a true classic and a real Noble dish for such a special day. To finish the meal a palette-cleansing lemon tart with crisp pastry ticks all the boxes - zingy, fresh and a wonderful way to end any meal! 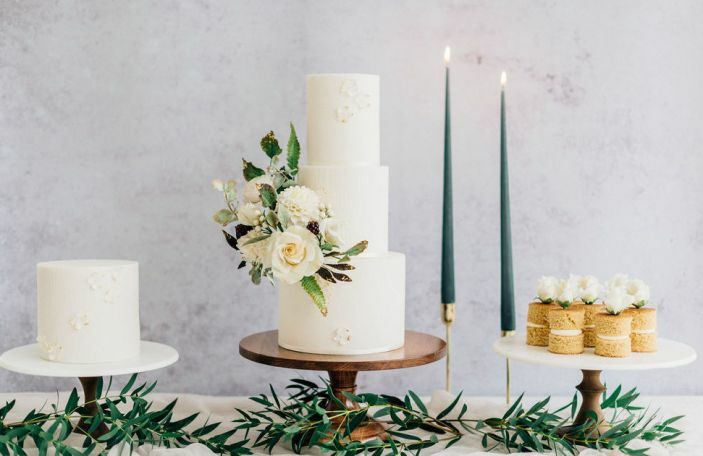 How do you decide what goes on the wedding menu? I really like to meet and collaborate with each couple on their wedding menu. If I get to know them and see what dishes and flavor combinations they like I can then design a menu to suit them, while also complimenting other elements of their day. The only thing I push for is seasonality. It's important to me to get things on the plate which are fresh from our garden, then food then does the talking. What's unique about your menu? Two things separate the wedding menus at Cliff at Lyons from other venues. 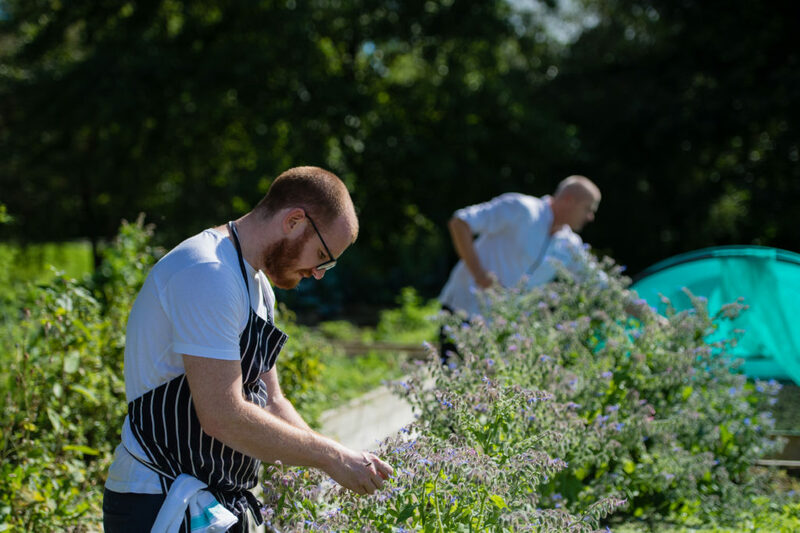 First of all we use our garden as much as possible in our cooking, harvesting the most delicious vegetables, fruit and herbs available every season. Secondly we never use regeneration ovens or auto shams to pre-cook and keep dishes warm. So many venues cook days before the event and use these modern tools to make their lives easy and cut staff costs. All the food we serve is freshly cooked with the best ingredients and you can absolutely taste the difference. What is the one thing from your menu the couple HAVE to make sure to have? The one thing they should have is an incredible seasonal menu from start to finish, not just focusing on one dish. A five-minute chat with me will make sure that they get served their dream meal on their dream day. Too many couples play it safe because Uncle Paddy only eats chicken or beef - they are focusing on a tiny few rather than what they would love. You will never buy a more expensive meal again in your life so have what you want on the menu. I will always make sure there's chicken for the few fussy people there!